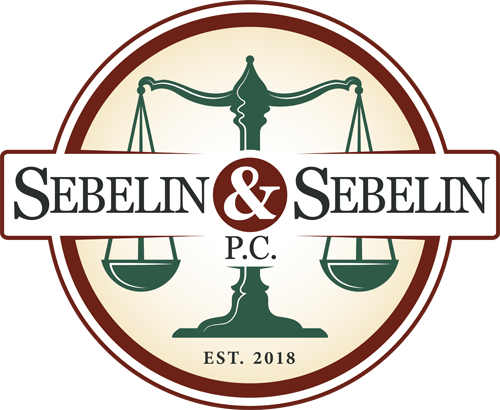 Injury / Civil Suits | Sebelin & Sebelin P.C. So if you’re injured or in a serious dispute, you’ll need to speak with the attorneys who have over 25 years of combined legal expertise. Call Sebelin & Sebelin, P.C. to schedule a free consultation today.